All Brick commercial building just off Hwy 52 off the I65 Exit 117. 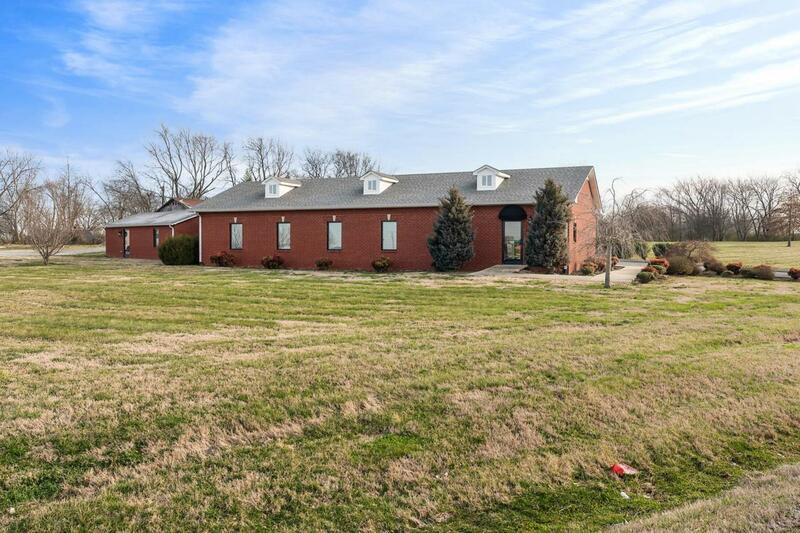 1.2 acre corner lot, ample parking, & tile flooring throughout. Totally open for the new owner to create their vision! Main building is 2100 sf w/ handicap rest room, kitchenette, overhead garage door, and central heat/air. Building #2 is 646 sf w/ window unit. Endless possibilities!